Keep yourself up-to-date with the latest about automation technology for soilless cultivation. We can finally publish the results of the competition made in collaboration with Tower Garden! 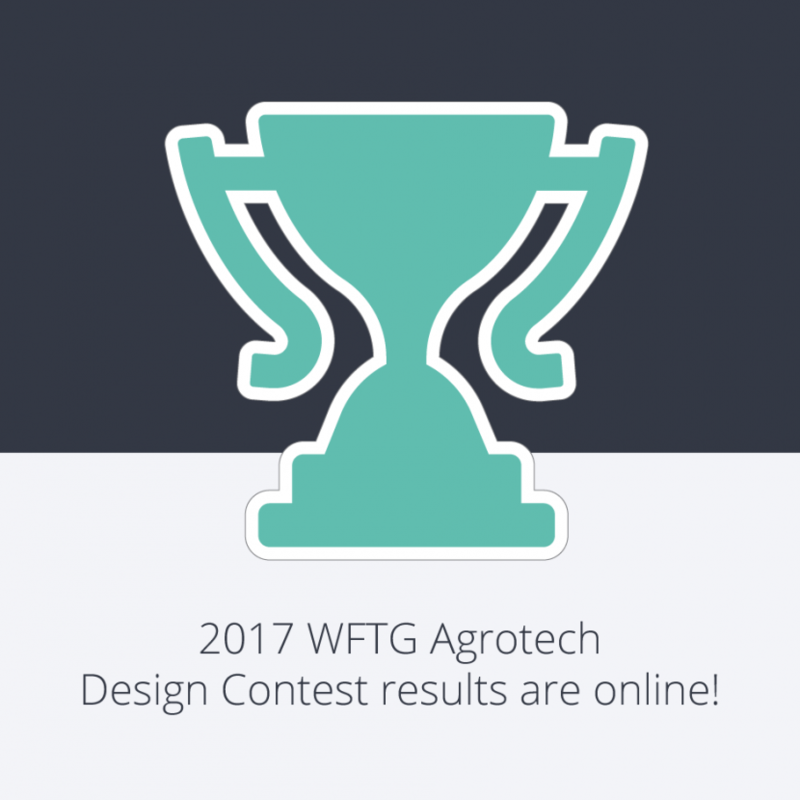 The 2017 WFTG Agrotech Design Contest was a real success and we want to share with you all the valuable projects we received from the European designers who participated. Copyright © 2015-2017 Wallfarm SRL | All rights reserved.